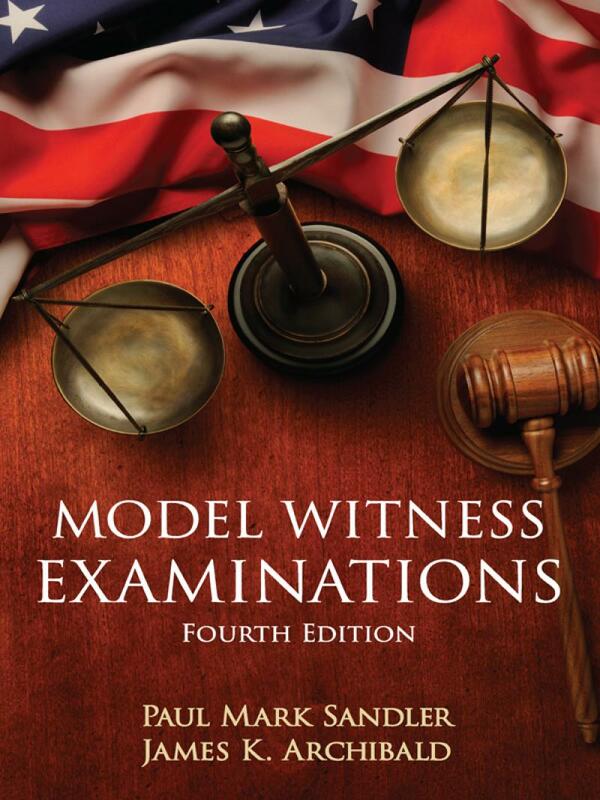 Model Witness Examinations: Fourth Edition gives trial-proven sequences of questions that translate the Rules of Evidence into examinations that will correctly prove facts and are easily molded to specific cases. 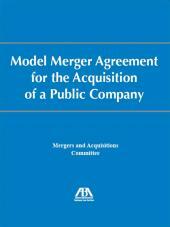 The models cover a broad variety of basic issues that must be dealt with in direct, cross, and redirect and the use of depositions and interrogatories. Each model starts with a description of a fact situation and is followed by the examination in Q & A format. 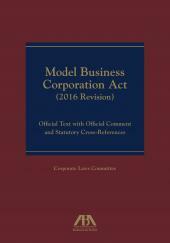 Following each examination, analytical comments explain the key cases, rules, and secondary authorities, and tactical and strategic guidance is provided. This edition includes new materials on direct examination and electronically stored information regarding social media and an extensive new chapter on cross-examination. 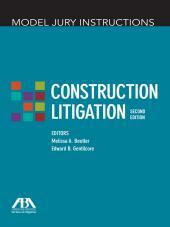 New models and updated citations provide litigators with a clear denlineation of the law and issues and a clearly defined structure for proving facts, as well as sophisticated tactics and strategies. Model Witness Examinations, Fourth Edition is a hands-on guide and a powerful research tool...before and during trial.